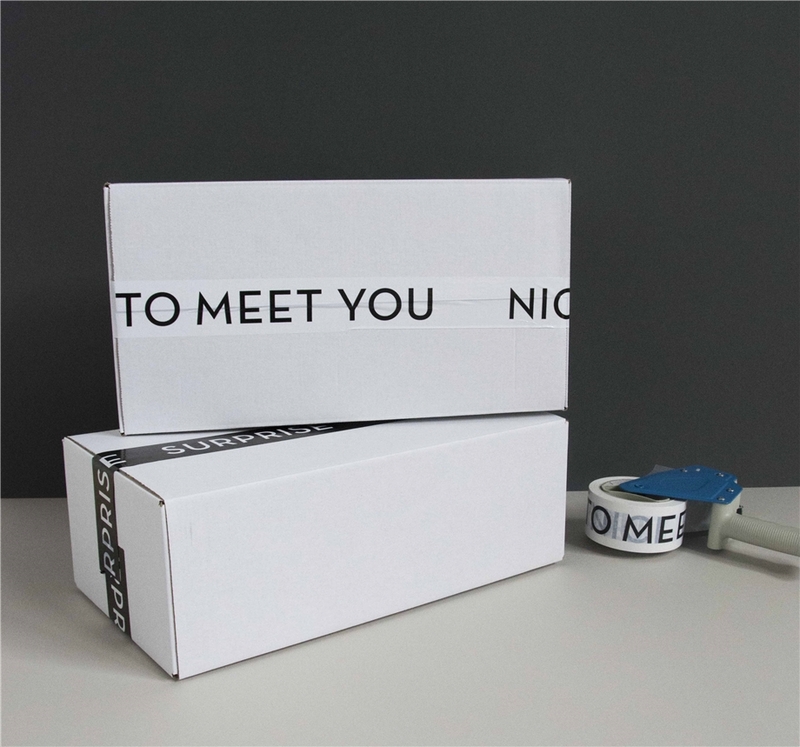 This tape will make your boxes stand out from the others. This tape will close your boxes well and frilmly. 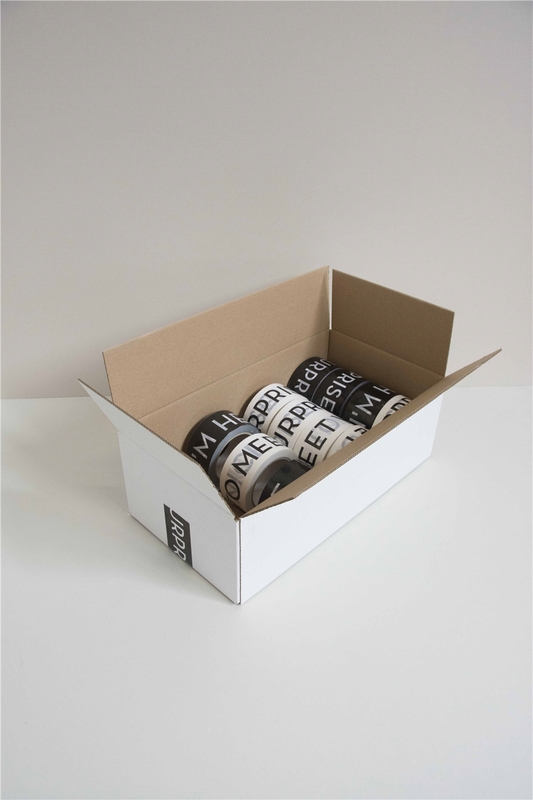 You will get 6 rolls of each 66 meters. Looking for a different design? 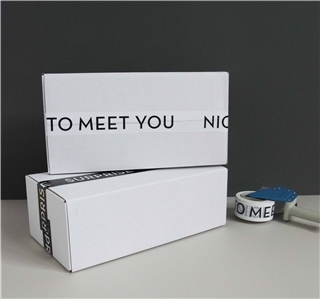 We also have tape with 'Hello I'm here' and 'Surprise'. Check them out! 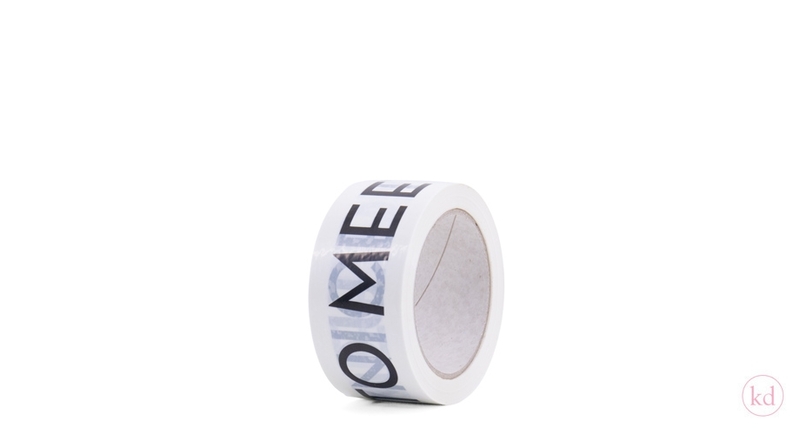 You can also contact us about the details for tape with your own design.